Ms. Adu: an eternal solider - and messenger of love. 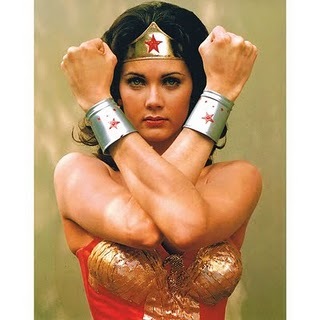 Lynda Carter as Wonder Woman in the TV series - one of my first female role models. Since then, I don't take any crap. Still wish I had her bracelets, though. The stare you wouldn't dare mess with. 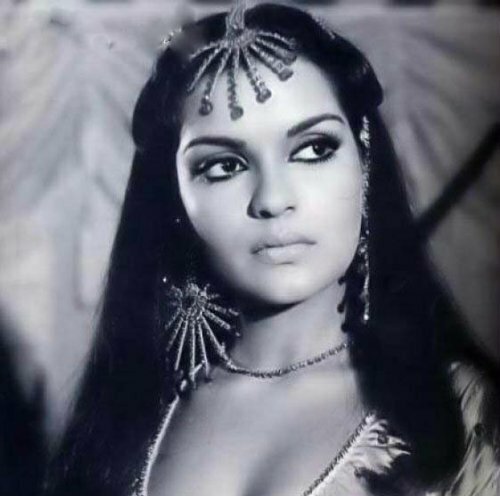 The one and only Zeenat. Catherine Deneuve photographed by Helmut Newton: a woman in control of her sensuality. 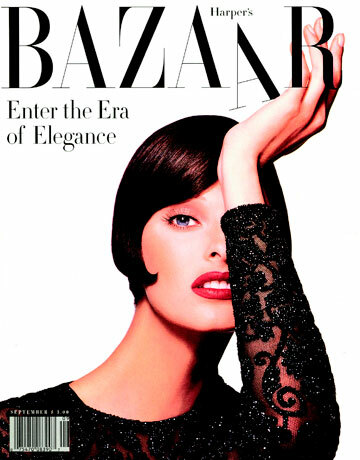 One of my favourite models graces a favourite cover for the first issue of a magazine, edited by Liz Tilberis, another favourite and role model, 1992. Laxmi Menon, a fave model in recent years. 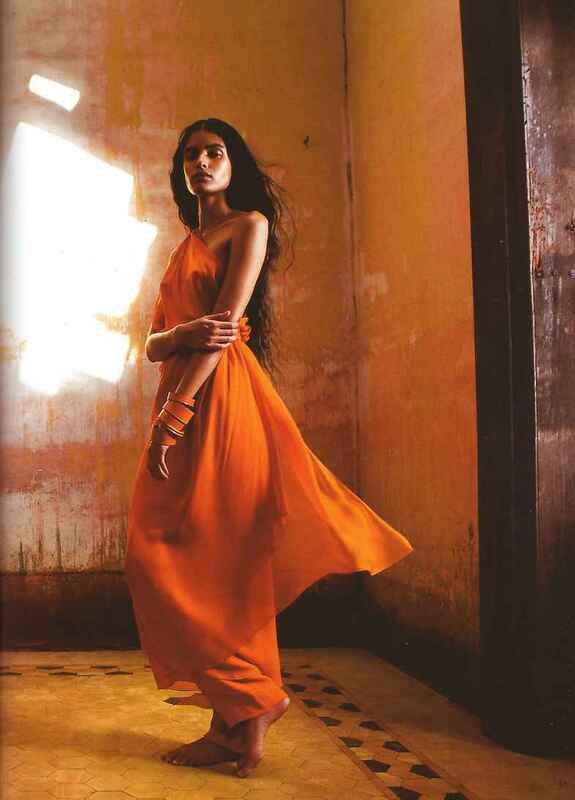 Photographed by Prabuddha Dasgupta. "If I die today, every drop of my blood will invigorate the nation." 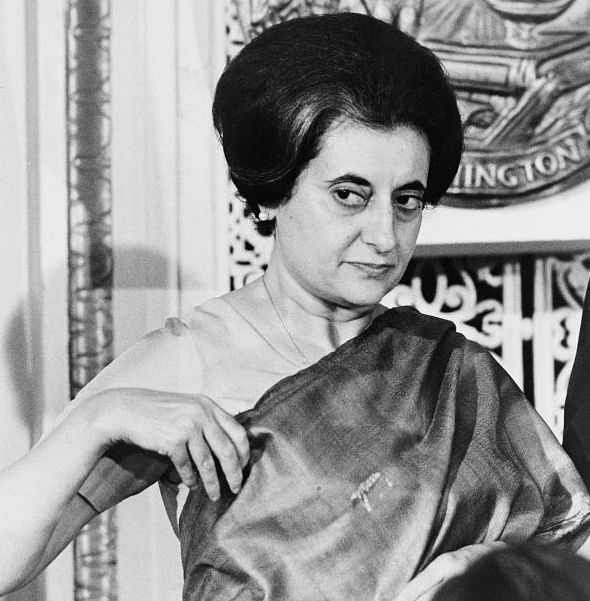 Indira Gandhi 1917-1984. 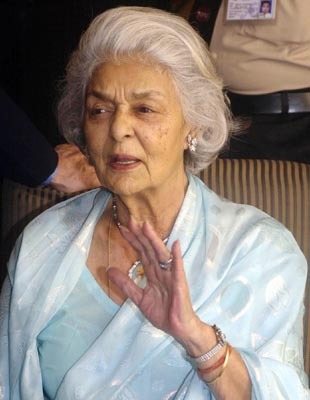 Maharani Gayatri Devi, Rajmata of Jaipur - Her Grace to the very end. Famous for her beauty, she fights for the beauty of maternal rights, the world over. Christy Turlington Burns exemplifies modern grace. The woman who showed the male-dominated fashion industry who wore the pants! 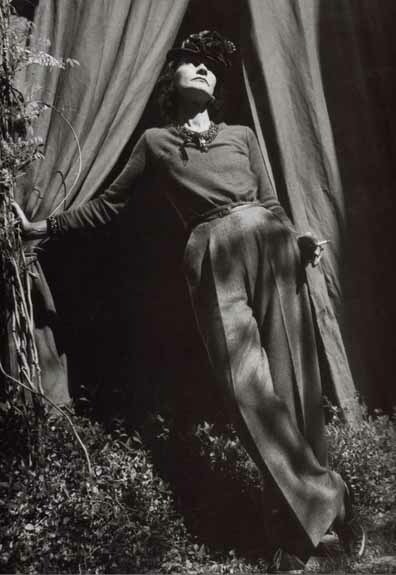 Coco Chanel, you are as relevant today as you were in your time. Ms. Wintour. The most powerful woman in the fashion industry. Period. The woman who fights for what she believes in, helps us more easily embrace and dress our assets and liabilities, and makes us believe in the importance of history - whether it's fine art or political rebellion. Dear Auntie Viv. 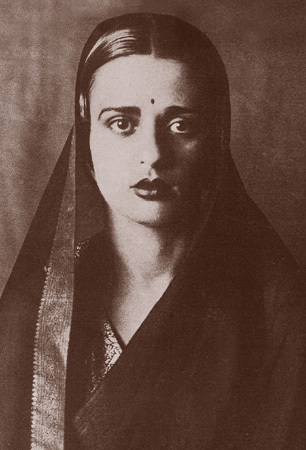 Amrita Sher-Gil, painter, 1913-1941. She helped us to see the dream of ourselves. "I have a face laid waste." 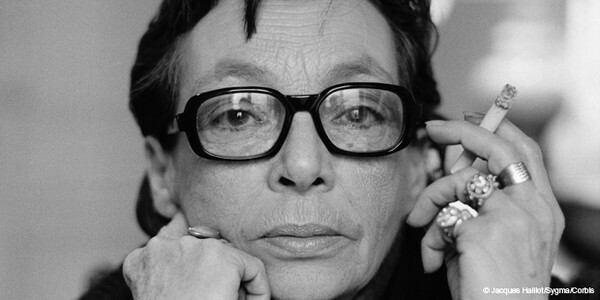 - Marguerite Duras, whose arrangement of words inspired me to write. International woman of mystery, a former princess, business tycoon, mentor: Diane von Furstenberg. The perfect balance of Donna Karan: an empire, New York, a family, a sense of self and the power of Zen. Angela Ahrendts, the woman who made Burberry a brand to be reckoned with. The power is within. The power is yours. The world is yours. Are you dressed for it? Who are some of the women that you admire? Leave a comment and let me know. 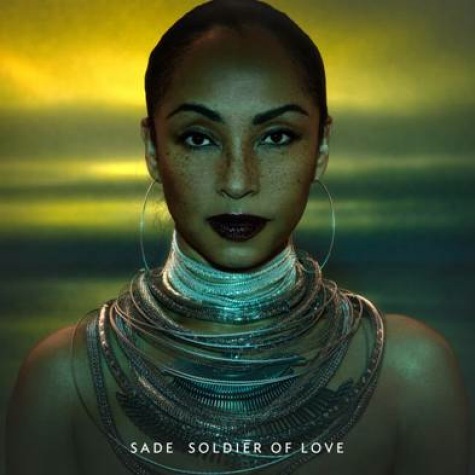 Image sources (in order): Sade album cover, Wikipedia, Obvious Mag, Harper’s Bazaar, Prabuddha Dasgupta, International Museum of Women, NDTV, Women on the Fence, Wikimedia, Industrie Magazine, Vivienne Westwood, Ask.com, Expatsanon.com, DVF ad, Harper’s Bazaar, Life mag.